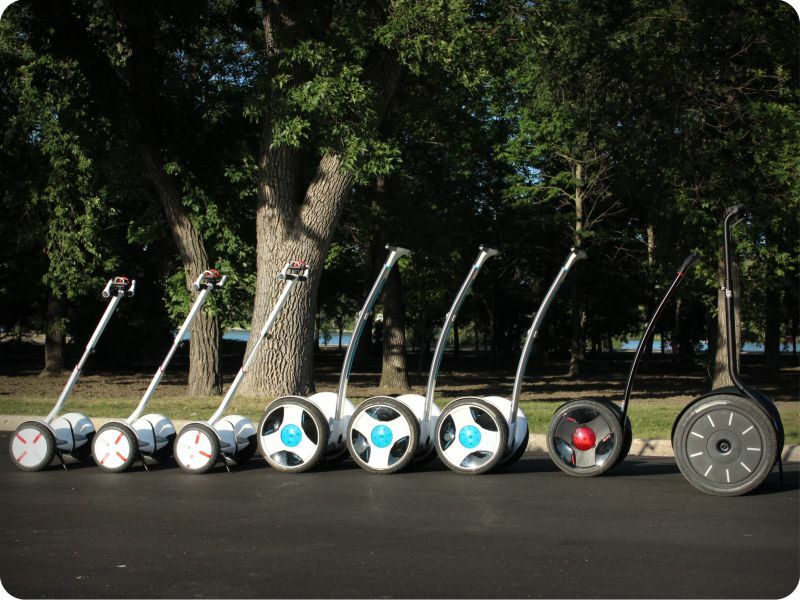 Come for an electric ride! 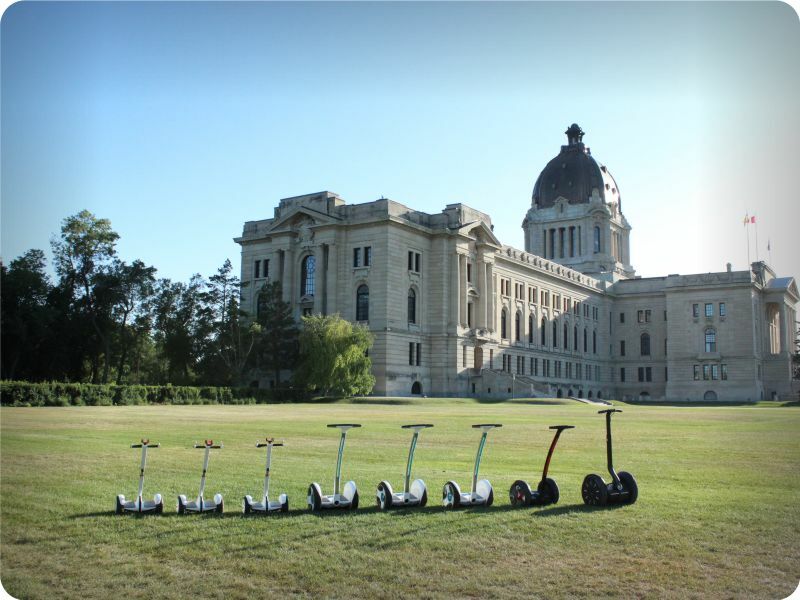 Regina Rolling Robot Tours (RRR Tours) in Regina, Saskatchewan, Canada is the only company authorized to offer guided tours through Wascana Centre on Segways and Ninebots, which are easy-gliding, self-balancing transportation devices. 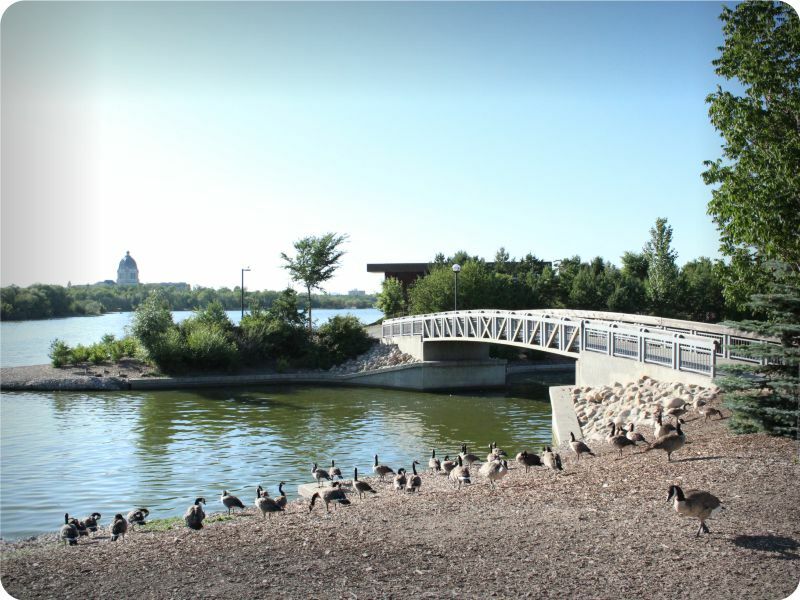 Wascana Centre is one of the largest urban parks in North America … larger than New York City’s Central Park and Vancouver’s Stanley Park combined … so gliding through the park is a fun and efficient way to see many of its scenic sites in a short period of time! 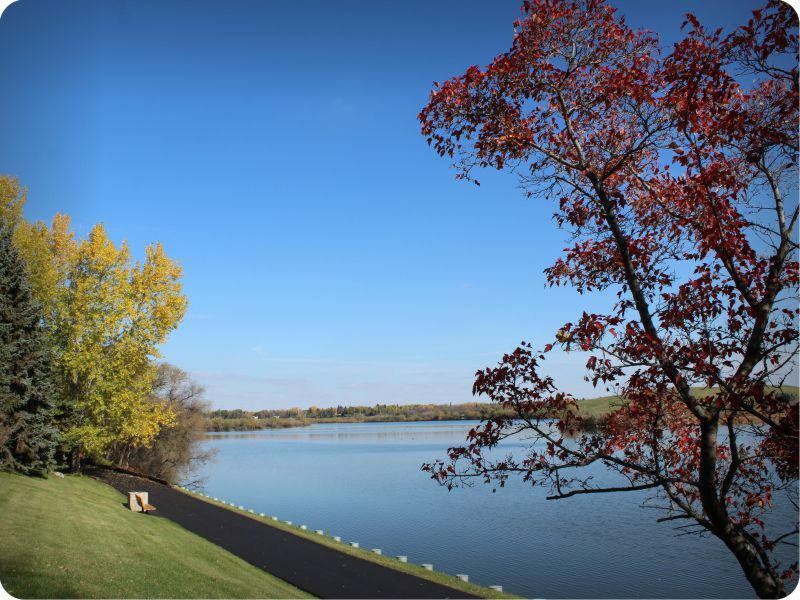 Our tours showcase the very best that Wascana has to offer! We glide past prominent buildings, historic monuments, world-class recreational facilities, and natural surroundings. 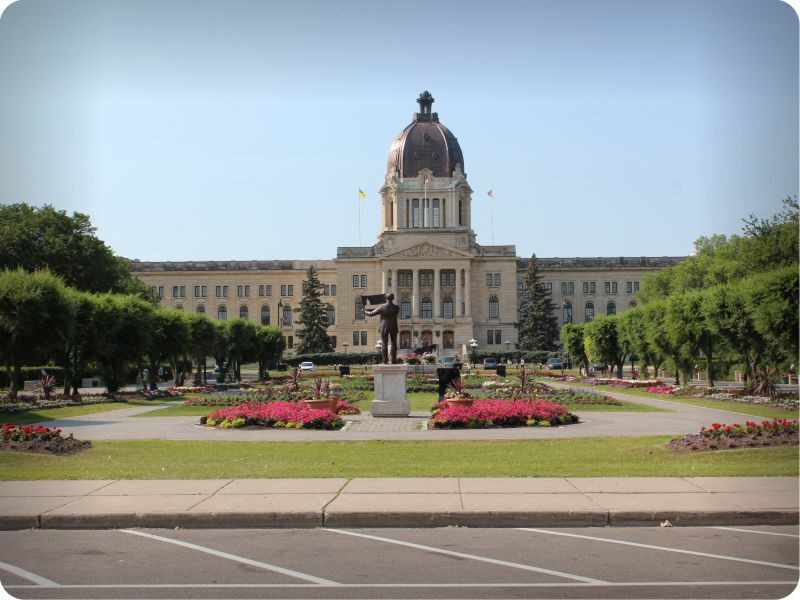 We also explore the lesser-known parts of Wascana Centre, which is where its real charm lies! Our experienced guides will ensure you are comfortable on the device before heading out for a tour. Please visit our Tours page for more details!